Everyone had a lovely evening. Lasagne and Eton mess for dinner and then they went on a bat walk. 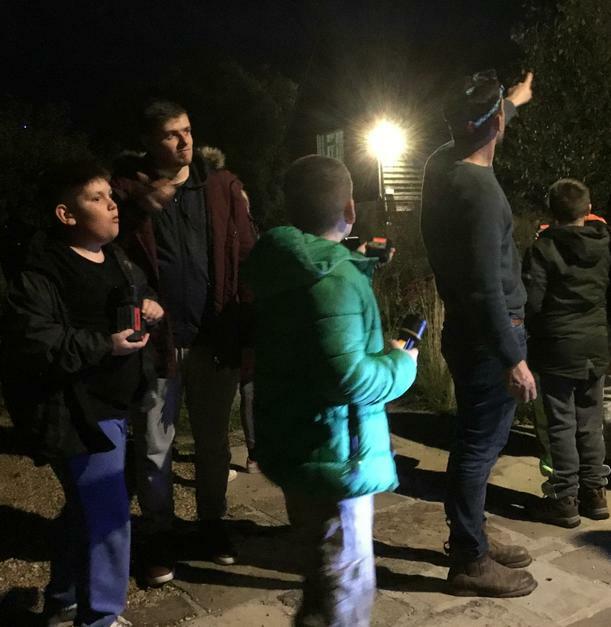 They had sound detectors which picked up when bats were near and they could see them flying around above them. 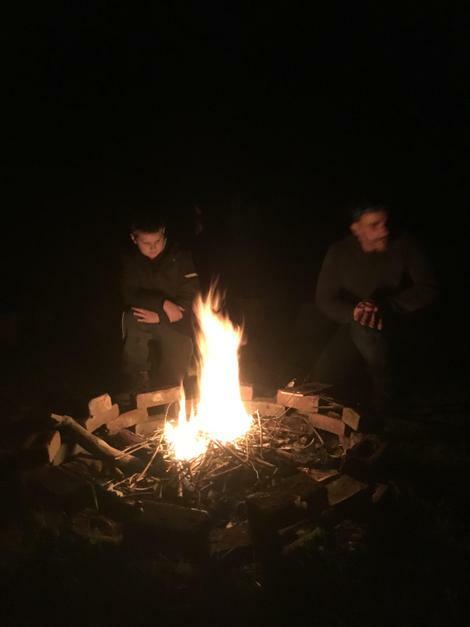 The pupils then helped Tom make a campfire and toasted marshmallows. Everyone was asleep by 10pm-ish and there was only one child awake this morning at 7am!